Welcome to Alpharetta and Roswell! 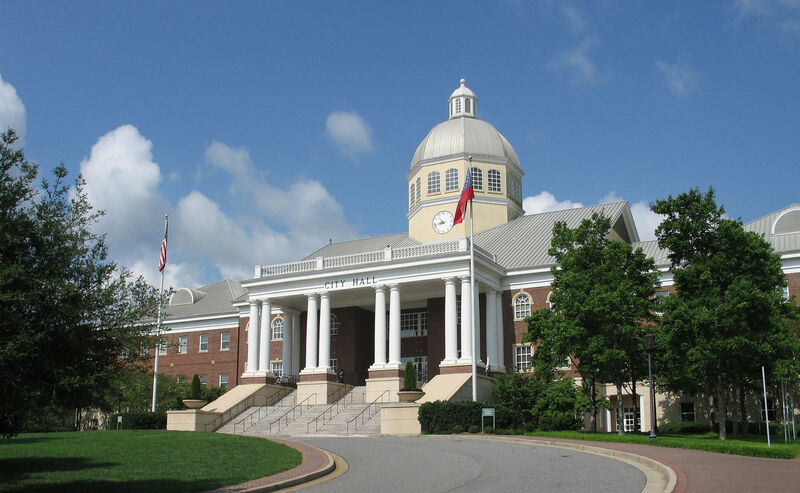 Alpharetta is an affluent city and suburb of Atlanta located in north Fulton County. A unique blend of excellent schools, incredible job opportunities, great shopping and cultural events and abundant green space is in Alpharetta. Through all of its progress, the city has kept its down-to-earth character. For more information on Alpharetta, Roswell, Milton or Johns Creek or to schedule a showing of any of these active listings, contact me today!